Pool, playground and community building in Cascadia. Cascadia community sign with homes in the background. Cascadia pool view during sunset. 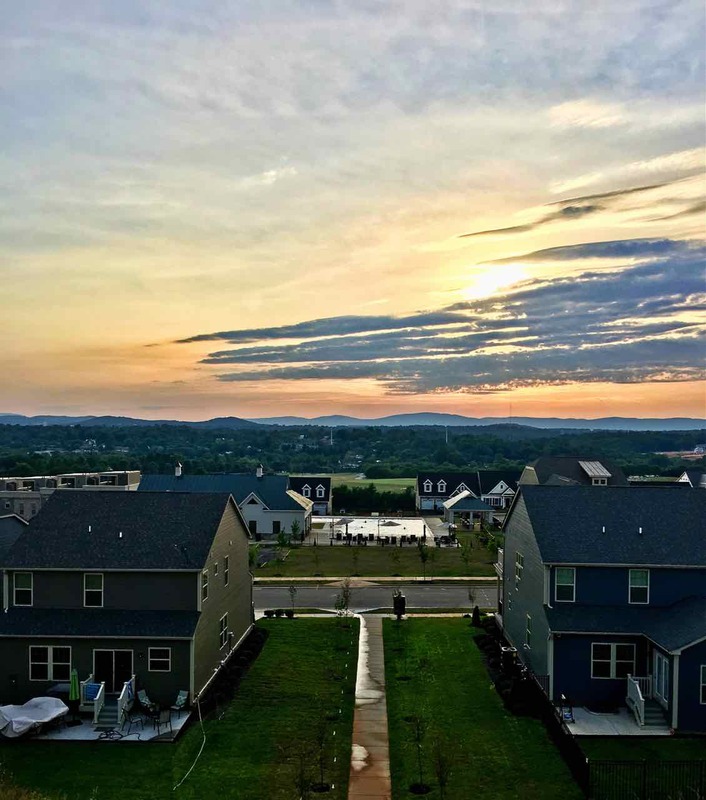 Elevated view in Cascadia showing sunset over blue ridge mountains. Epic sunset while relaxing by the Cascadia pool. Cascadia Clubbouse for residents to enterain guests. Cascadia town house during sunset. Winding road into Cascadia neighborhood. 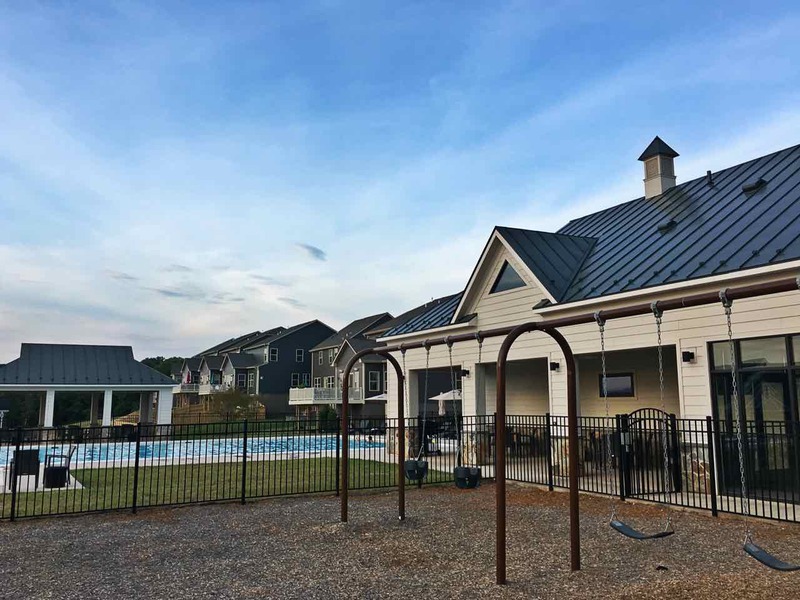 Cascadia is conveniently located off of Stony Point Rd directly across the street from the very popular, 113 acre Darden Towe park which offers soccer fields, softball fields and community access (and boat launch) to the Rivanna River. 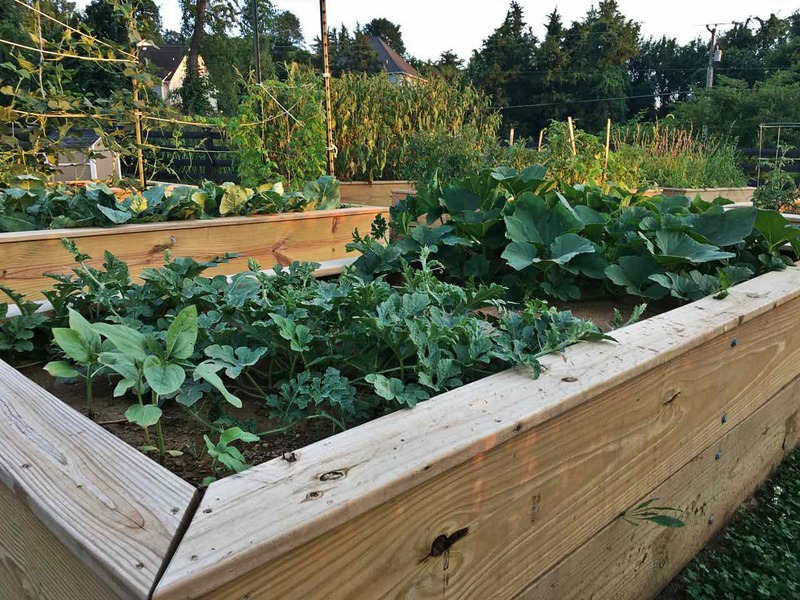 Residents of Cascadia will love the exterior maintenance services for the community which offers full service lawn care as well as turf maintenance, mulching, and pruning. Cascadia is in the Albemarle County school district served by Stone Robinson Elementary, Burley Middle, and Monticello High school. 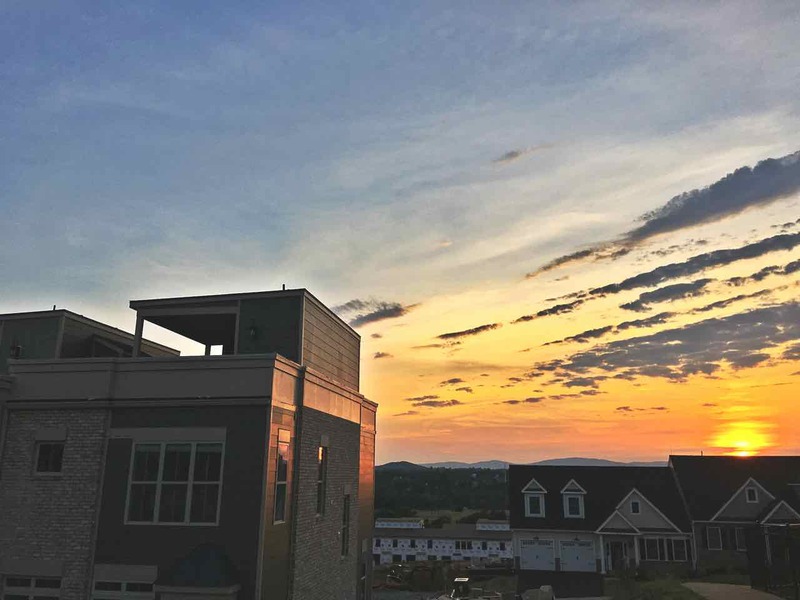 Upon completion, the community will include over 300 homes sprawled across 60 acres of prime Charlottesville real estate. The neighborhood will include diverse architectural homesites including luxury townhomes (with rooftop terraces), single level villas, and multi-level craftsman style homes (with and without basements). 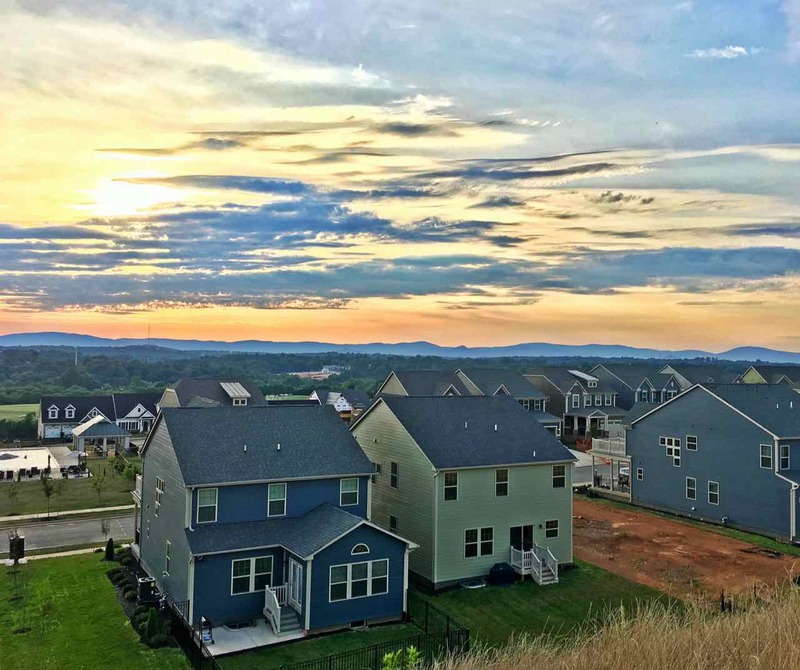 Three popular Charlottesville builders contributing to the community include Ryan Homes, Craig Builders, and Southern Development homes. Contact us for details and building options in the community. Not ready to build? We anticipate the lots in Cascadia will sell out so fill out the form above for “buy now and build later” home options. 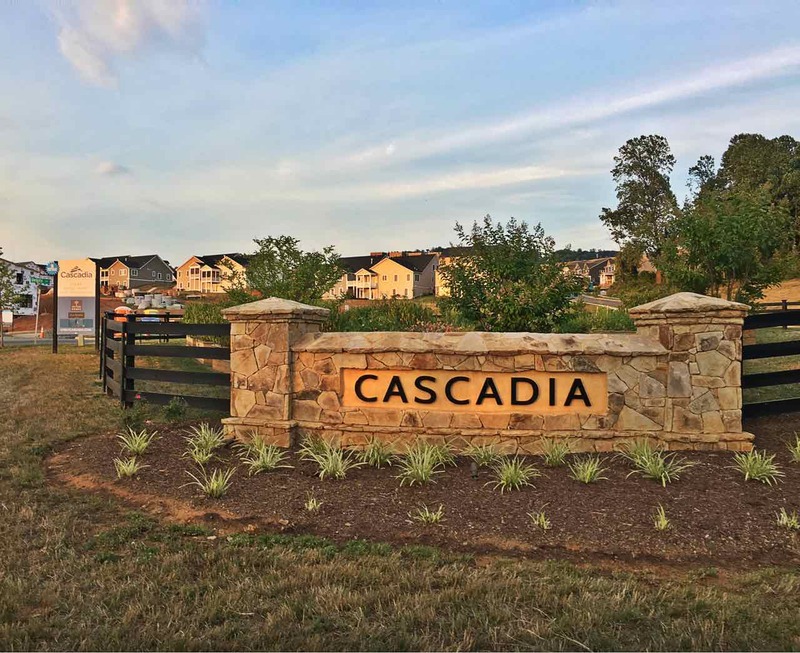 Cascadia is conveniently located in the Pantops area of Charlottesville (Albemarle County). 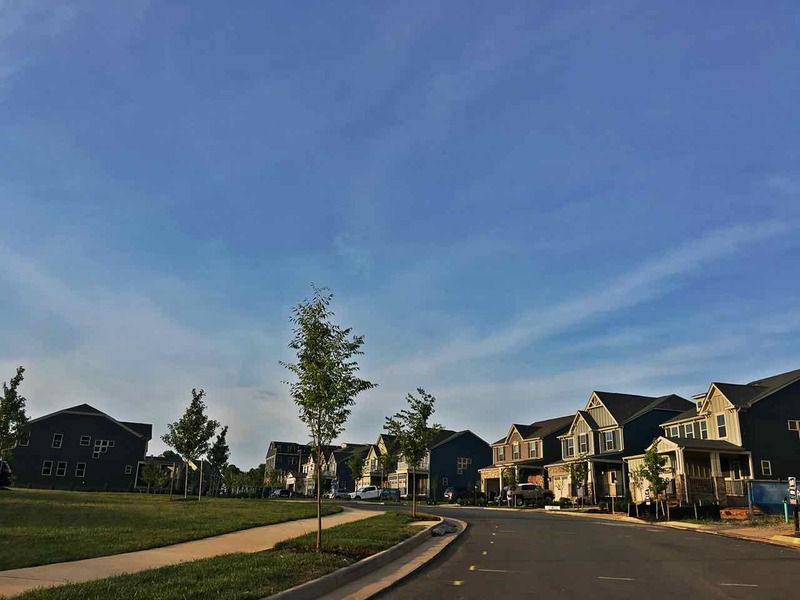 Pantops is a central hub in Charlottesville than includes Pantops shopping center and many additional retail and dining options. 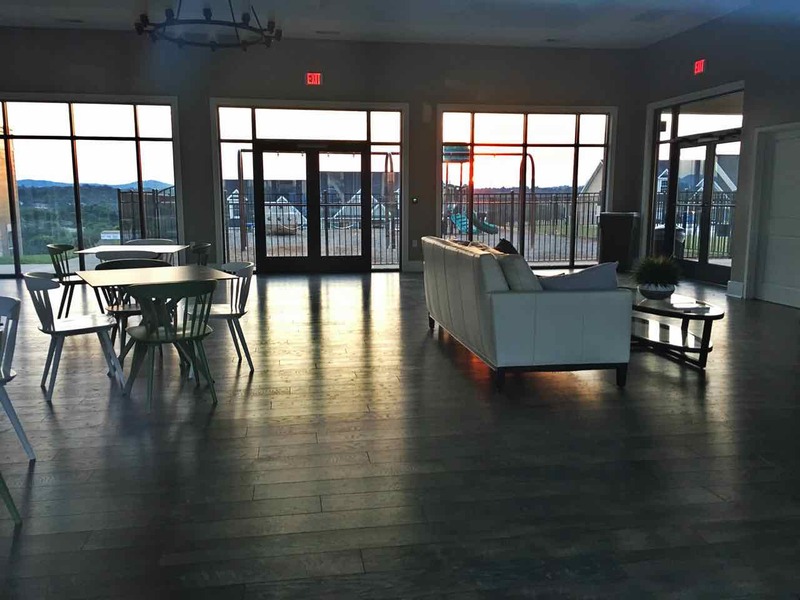 Cascadia is located on Stony Point road which is less than 3 miles from Interstate 64 which makes navigating Charlottesville very convenient. 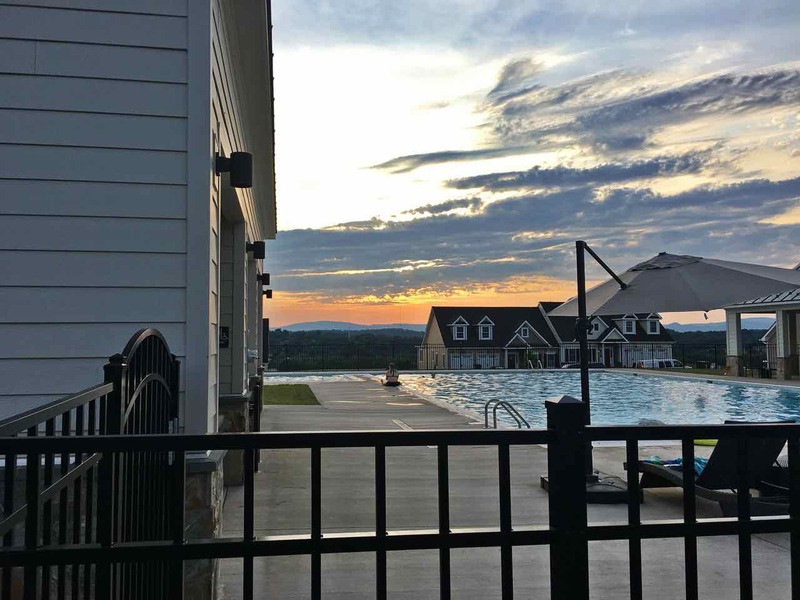 Many residents of this community will find easy commutes to popular employers including UVA Health Systems, Martha Jefferson Hospital, Piedmont Community College and University of Virginia. 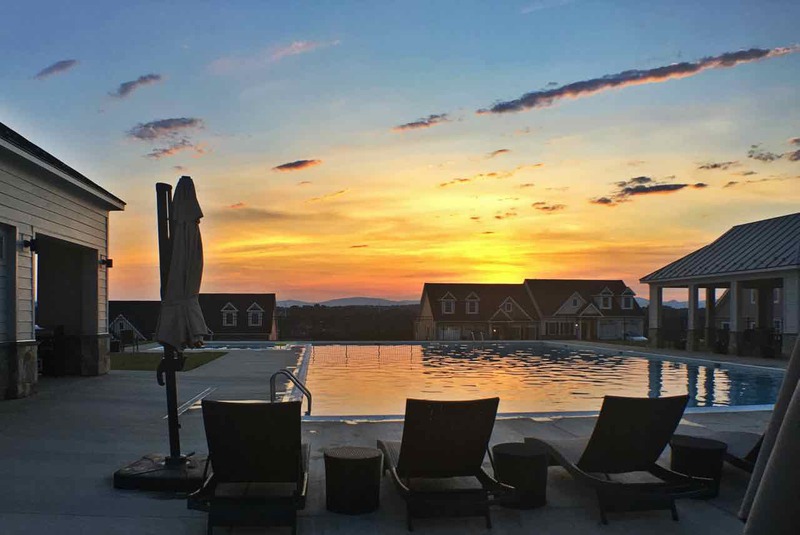 This community is also in close proximity to Downtown Charlottesville which offers incredible options for nightlife, dining and family fun.